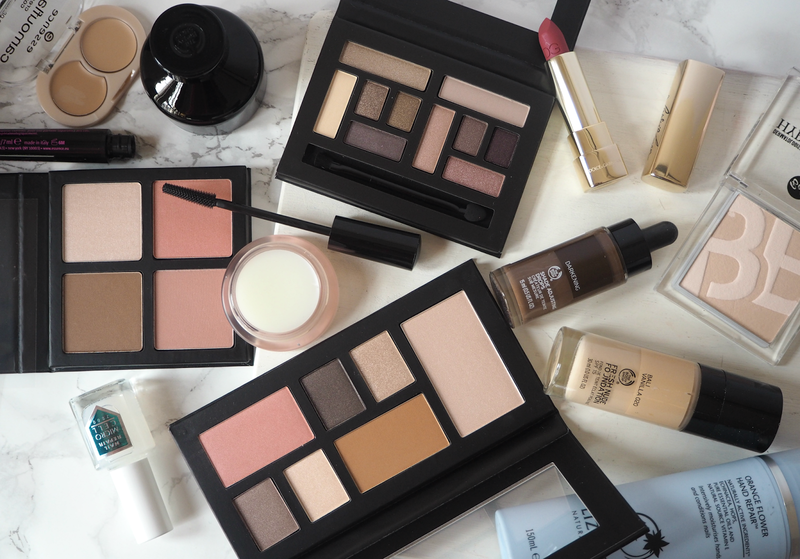 Our beauty industry is now so expansive, offering up a huge portfolio of beautifully designed products that span across the price spectrum, that we’ve now choice like never before. 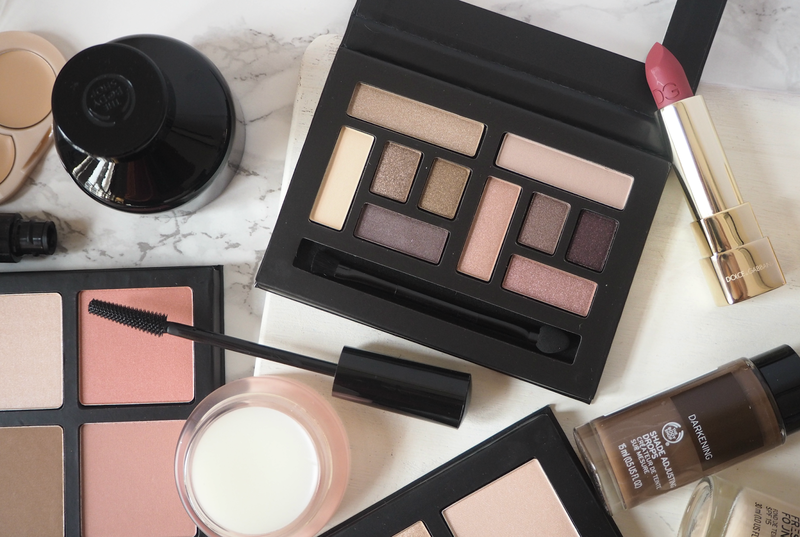 No longer do we always need to opt for brand name over our burning desire for a bargain; logic may tell us that the more you pay the better the result, but more and more we’re seeing the need to invest heavily in our makeup bags a thing of the past. Technology is improving, efficiency is rapidly reducing the cost of ingredients and brands are becoming increasingly able to offer up products that perform just as well as those you may see in a department store beauty hall. I’ve had a long standing relationship with Collection (previously Collection 2000,) and I’m still clinging on to memories of decades past when I used to trot to the local chemist and spend my pocket money on brown lipsticks. However, in recent years they’ve left behind the rather dated image and updated their portfolio with a huge range of products that really do tick all the boxes. The latest treats to land in store are no exception, offering wearable tones in space-efficient palettes that will no doubt be incredibly popular. The #YourStyleYourMood eyeshadow palette (£5.99) offers two matte neutrals and eight shimmering shades that wouldn’t be out of place in Urban Decay’s Naked offering. The textures are smooth and easy to work with, the pigments rich and fabulous to blend – the ten tones together combine the best of ‘day to night’ looks with a little plum thrown in for good measure. Although I’m not a fan of the card packaging or double ended applicator (cheap and cheerful best describes it,) at less than six quid this is less of an investment and more of a no-brainer for anyone in love with taupe tones. I’m rather obsessed with bronzing and blusher colours right now, and the #BlushAndGlow (£4.99) quad brings together the best of both worlds – with the added bonus of a highlighter. The understated tones suit pretty much every complexion (especially my English Rose paleness! ), while the highlighter just adds a subtle shimmer to the tops of cheekbones. The result is a healthy and glowing complexion that doesn’t look caked in product; these ensure you’re glowing from within, without giving the game away that it’s all makeup. 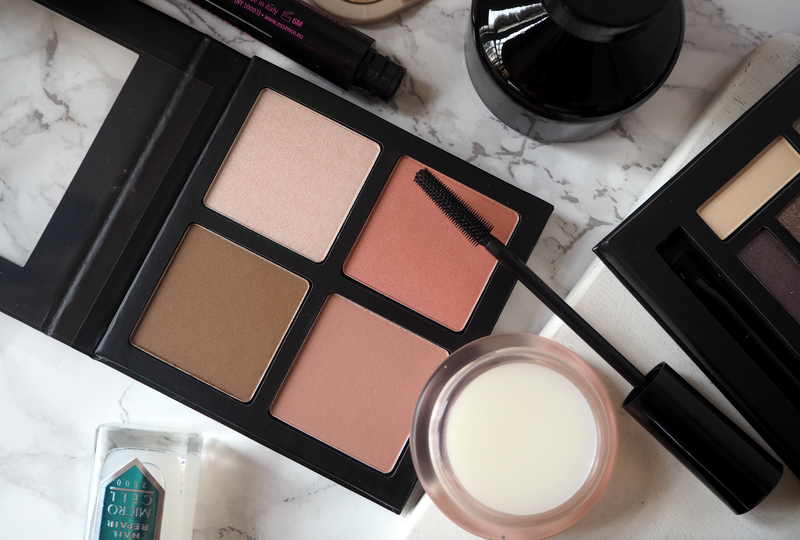 Finally the #FaceTheDay palette (£6.99) combines the best of the other two, bringing together a blush, bronzer, highlighter and collection of eyeshadows. It allows you to get a professional make-up look with just one palette, transforming your make-up from day to night. If you’re short on space, hate having too many bits and bobs floating around your dressing table, or simply want one product to cover all bases, then you really can’t go wrong. I would genuinely wear every single product in this – which is somewhat of an achievement! What’s great about all three of these is their impeccable quality for their price point. I’m often used to justifying the price of a £40 eyeshadow palette, but when products like this land on my desk it’s hard to continue with that thought process. It’s not a secret that the majority of the retail price amongst more premium brands goes towards packaging and marketing, which is why brands such as Collection keep it simple and therefore affordable. All your money will be going directly towards the pans inside, rather than continuing a rather expensive ambassador contract or keeping a fancy packaging designer in employment. 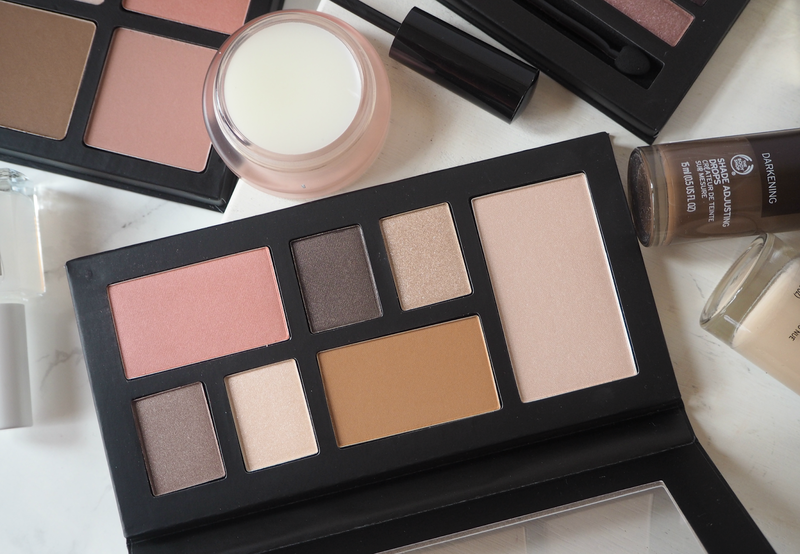 Bargain beauty isn’t going anywhere soon – and neither is Collection. Are you excited to try these new makeup products from Collection? The new Collection face and eye palettes are available now from Boots, Superdrug and online, priced £4.99-£6.99 each. I'm SO excited to get my hands on these. I'm not even going to kid myself that I'm not going to buy all three especially when they're this cheap! They look absolutely beautiful!